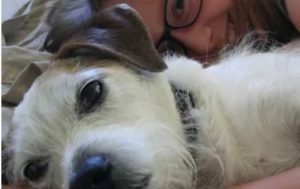 Jack Russell Rescue CA - Do you need to rehome your Jack Russell Terrier? Do you need to rehome your Jack Russell Terrier? If you are unable to keep your Jack Russell because of circumstances in your life, we can help you. By posting your dog on our website, screening potential adopters and helping your dog meet those adopters, we make sure your Jack Russell ends up in the right home. Since we are a foster home only rescue, we often don’t have the resources or the ability to take your dog immediately. 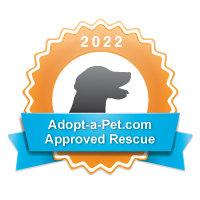 We ask that you continue to provide a home for your dog while we attempt to rehome him or her. Once space in foster care is available, we then can take your dog.